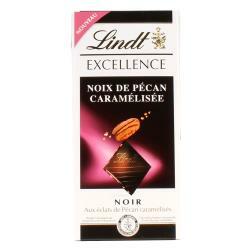 Product Consists : Lindt Excellence Orange Intense Chocolate Bar (Weight : 100 Gms). 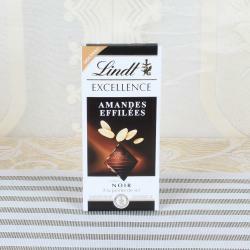 Lindt Excellence offers Dark Chocolate with orange and almond slivers lovers a unique and sophisticated sensory experience for the ultimate chocolate pleasure. 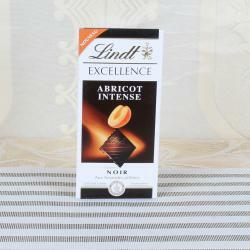 Tablet Black Lindt Excellence Orange Intense Close your eyes and discover the finer pleasures. Lindt Excellence tasting chocolates are prepared for you by our Maitres Chocolatiers with a rare requirement of perfection: the selection of beans to the revelation of flavors and the finest chocolate textures. 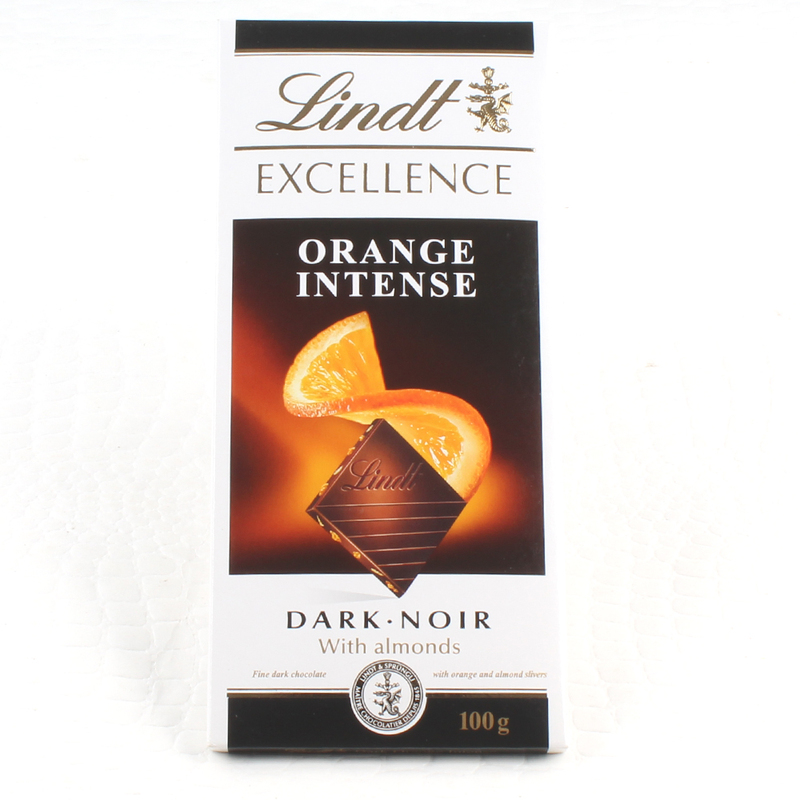 The subtle harmony of sweet and dark chocolate fondant associated with the intensity of tender nuggets orange and lightly crunchy sensation of almonds.The Lindt EXCELLENCE Dark Orange Intense chocolate bar is a luxuriously zesty dark chocolate bursting with orange fruity flavour. Soft and delicate orange pieces and crunchy toasted almond slithers for added texture enveloped in intense dark chocolate create an unforgettable taste sensation. 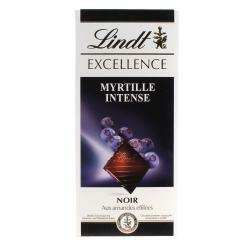 Product Includes : Lindt Excellence Orange Intense Chocolate Bar (Weight : 100 Gms).